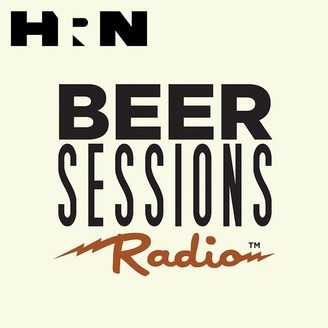 Every Tuesday at 5:00 PM EST, New York City publican Jimmy Carbone plays host to an audio ale salon celebrating the world of craft beer. Through discussions with beer industry insiders and knowledgeable beer fans from across the country, Jimmy and his friends explore every aspect of the brewer's craft from grains to pint glass and tasting to toasting. 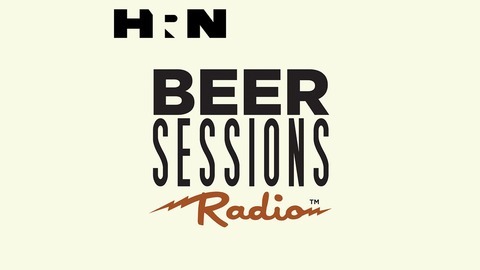 Beer Sessions Radio is sponsored by GreatBrewers.com, your online source for craft beer information, and supported by The Good Beer Seal, an association of independently owned and operated bars in New York City that serve, promote and support good craft beer.